Christian Doom Metal started in the late 80's Veni Domine formed in 1987 under the name of Glorify. They switched names to Seventh Seal soon after. They kept the name up until 1989 when they changed their name to 1989. The band released several albums under this name. The band ultimately disbanded in 2014. The next band that started in the genre would be Paramaecium. 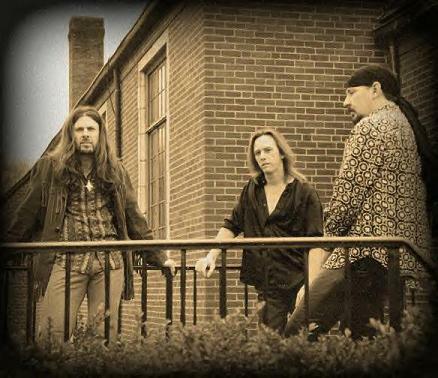 Paramaecium started in 1991 with the lineup of Vocalist/Bassist Andrew Tompkins, Guitarist Colin Maynard, and Drummer Steve Palmer. Maynard left in 1992 and Palmer in 1993. 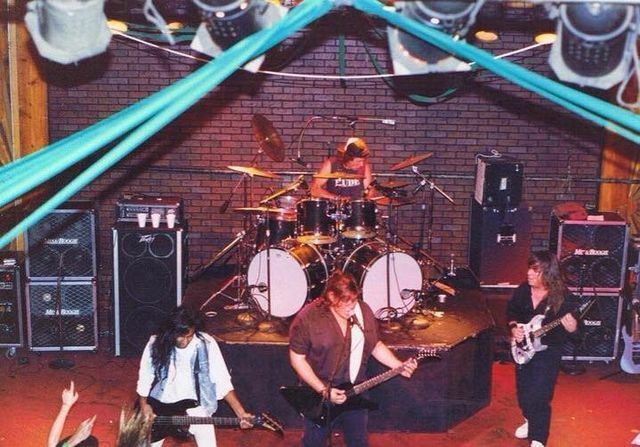 New guitarist, Jason De Ron and drummer Jayson Sherlock (ex-Mortification, Horde, Revulsed) joined in 1992 (De Ron) and in 1993 (Sherlock). In 1993, they recorded the album, Exhumed Upon the Earth and in 1996, Within the Ancient Forest. Both De Ron and Sherlock left the band soon after that, thought not before Sherlock recorded two songs on the Repentance EP. The band added on Mark Kelson on guitars in 1997 and Andrew's cousin Mark Orr on drums in 1998. The band recorded their third record, A Time to Mourn in 1999. Both left pretty soon after. Ian Arkley of Seventh Angel joined and left shortly after. The band released their final album under the name of Paramaecium in 2004, titled Echoes from the Ground. De Ron and Sherlock joined the band in 2006 and reformed under the band's new name InExordium. 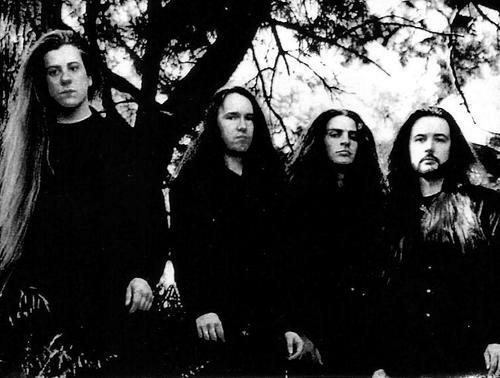 The band Ashen Mortality formed in 1993, not to far after the formation of Paramaecium. The band formed under leader Ian Arkley on guitars. The band started with Arkley, Bassist Tim Cooper, Keyboardist Melanie Bolton, and Drummer Ben Jones. The band has had several drummers before ending up with Jasen Whyte who was in the band for a year before it ended. Whyte and Arkley formed the band, My Silent Wake. My Silent Wake formed in 2005 and continues on to this day. This band seemed to originally be a Christian. Though around 2013, Arkley did an interview stating "the band consists of agnostic and atheists". Place of Skulls started in 2000 with ex-Pentagram guitarist Victor Griffin. The band was started after Griffin discovered a new faith in Christianity. The band has released five albums. The debut album, Nailed, was Griffin's debut expression of Christianity. There have been very few bands in the Christian Doom Metal scene. Though this is true, many of the secular Stoner/Doom bands have lyrics that include Christianity in a postive way. The band The Gates of Slumber was a doom metal band from Indianapolis that had Christian/spiritual lyrics. The band disbanded in 2013, but Bassist Jason McCash died in 2014. Christian Doom Metal does not have a great track when it comes to living musicians. 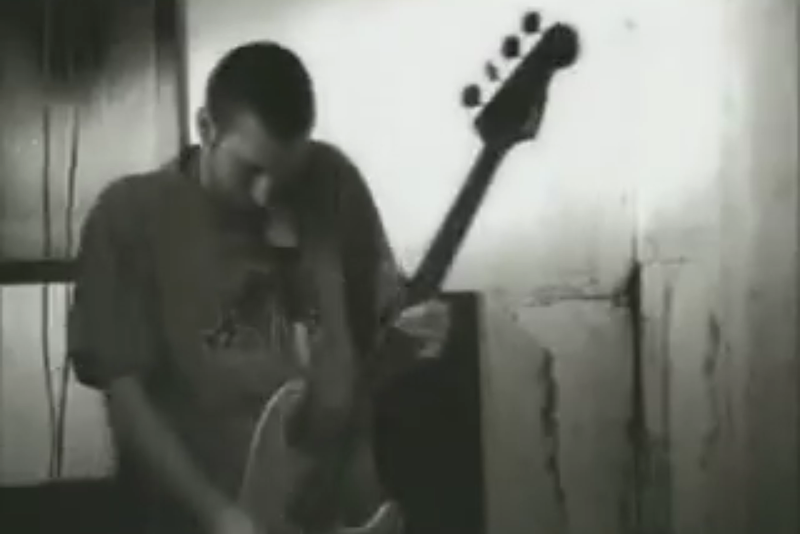 Ashen Mortality Bassist Tim Cooper also died a year after the band ended (2006). May both members rest in peace. The Christian Doom Metal scene, as well as the secular Doom Metal scene, has been stale for quite some time now. The members of these bands however have continued to do projects of different genre. 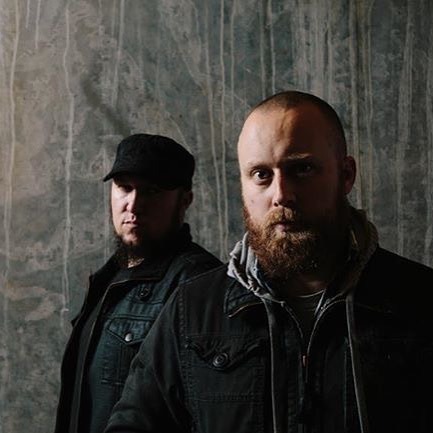 Jayson Sherlock (ex-Paramaecium, ex-InExordium) and Sheldon D'Costa (ex-InExordium) are both currently in Revulsed, a brutal death metal band, while Arkley is still in Seventh Angel.